Immagini Stock - Copenhagen. 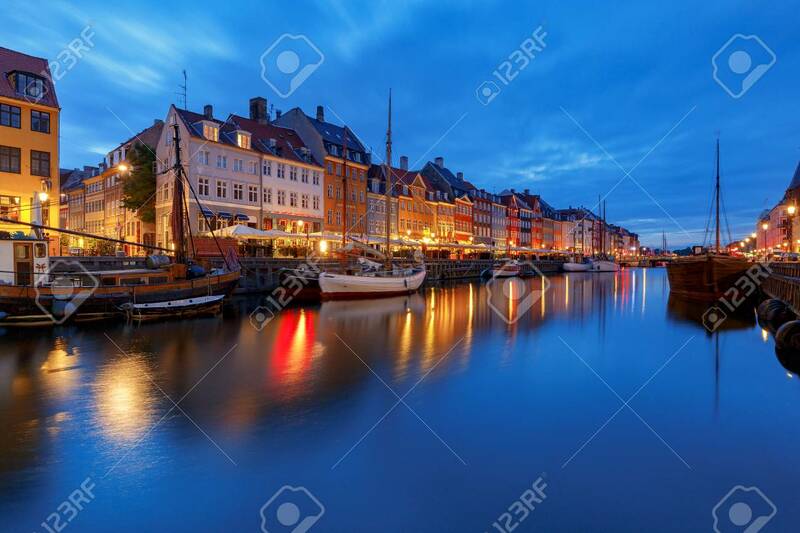 The Nyhavn Channel Is At Dawn. Image 115530264.